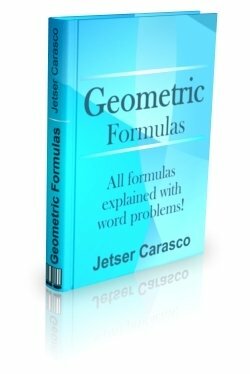 Finding surface area of solid figures such as the cube, the cylinder, and so forth is explained here thoroughly. Here, not only we show you how to get the formula for the surface area of a cube using the cube template, we also illustrate the concepts with good examples. Here, not only we show you how to get the formula for the surface area of a rectangular prism using the rectangular prism template, we also illustrate the concepts with good examples.